If you are looking for trains from Hyderabad to Goa then Indian Railways have a number of express and passenger trains running on the route to help you reach your destination safely and comfortably. Departure Time: 5: 40 PM from Secunderabad Jn. Departure Time: 10: 40 AM from Secunderabad Jn. 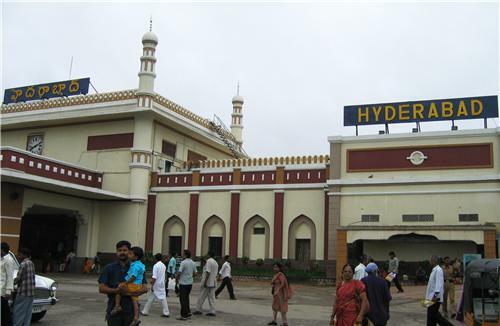 Departure Time: 9: 35 AM from Secunderabad Jn.